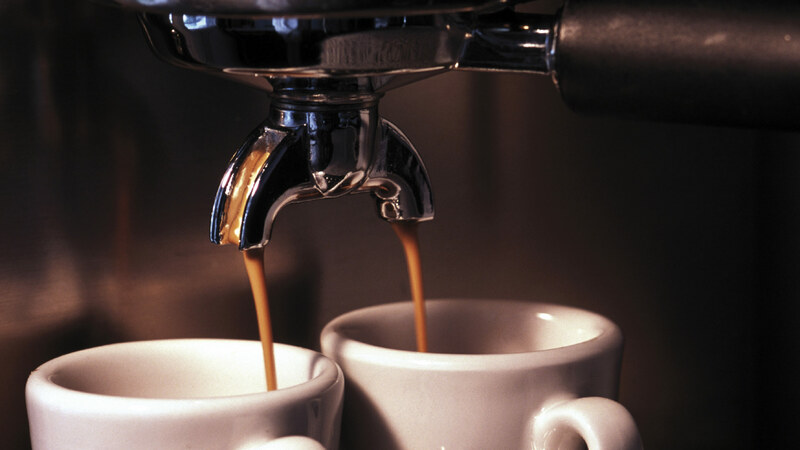 Do You want to become an expert barman and make perfect espresso coffee? Then subscribe to our courses . 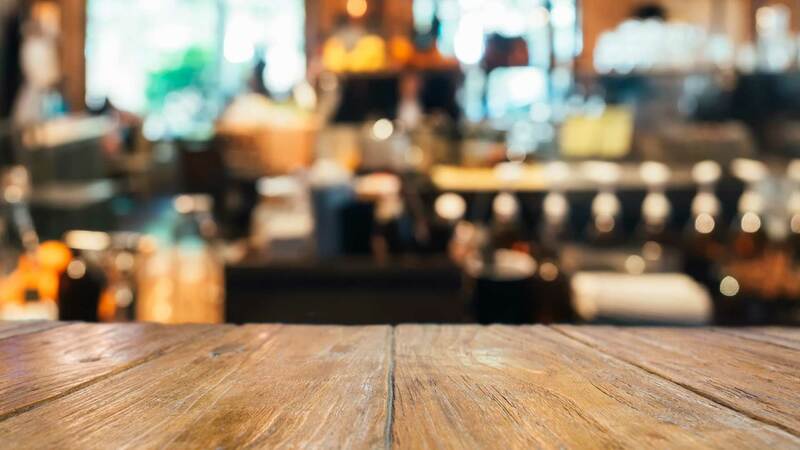 This is for those taking on the world of coffee shops for the first time. 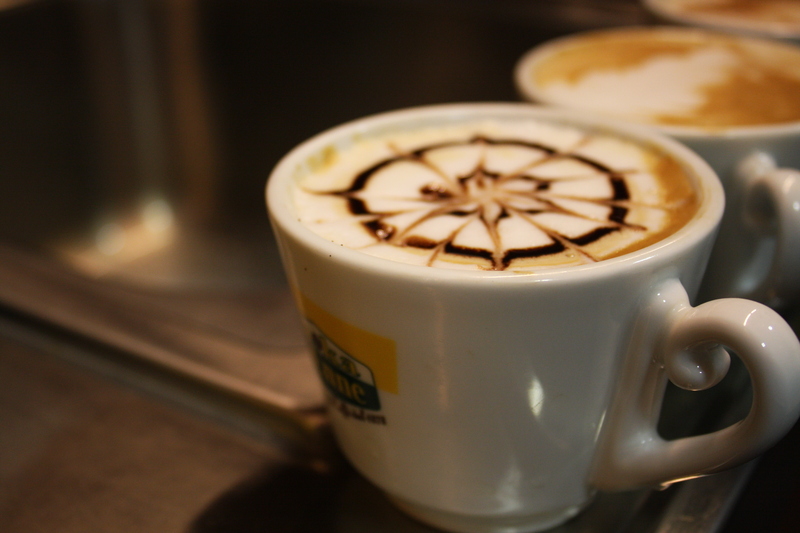 It is suitable for coffee aficionados but has been created for those working in bars, cafes and restaurants. 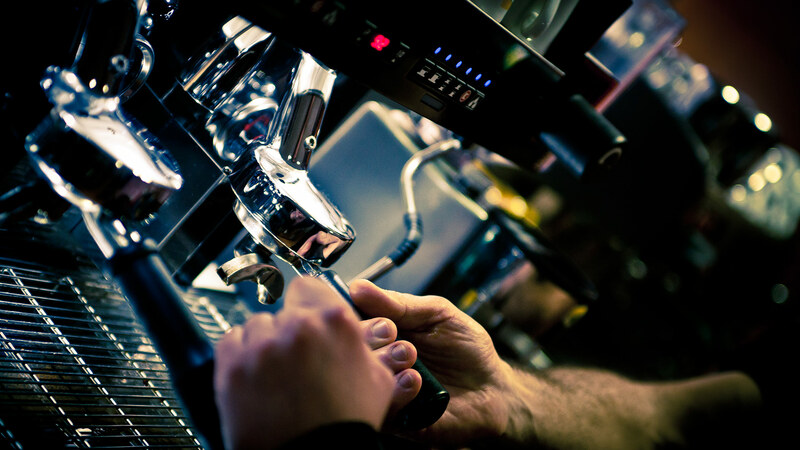 The course covers all bases: from the raw ingredients to the coffee shop equipment, from the perfect espresso to frothy milk, from a cappuccino to the basis of Latte Art. 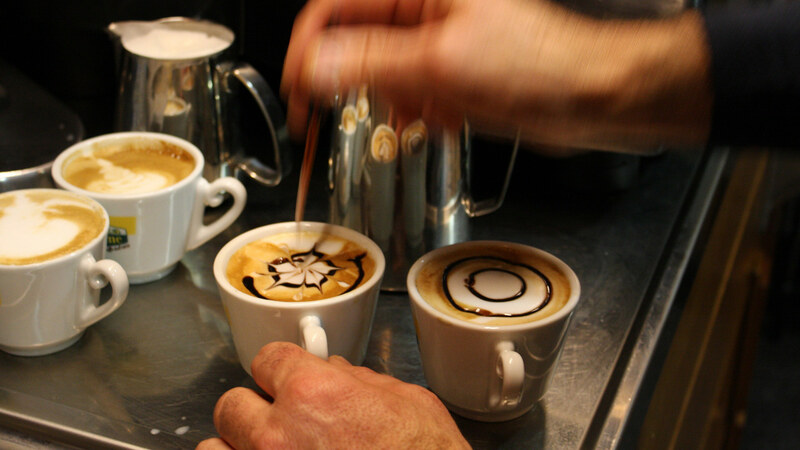 An advanced course for those who already have experience making espressos and cappuccinos. You will develop the basic manual skills to start creating your first patterns and designs, such as hearts, leaves and apples. Being a good barista means using the right materials to do your job. 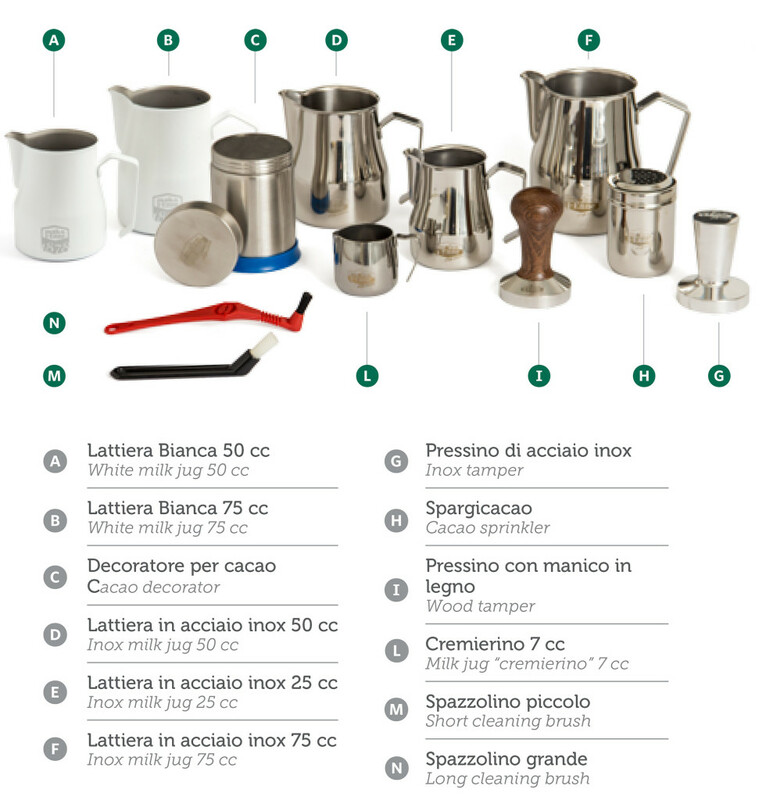 Moka J-Enne, to this end, has carefully selected a range of tools, ideal for the daily tasks of coffee shop professionals. Milk jugs, tampers, cocoa shakers, filter basket brushes… all this equipment has been honed to make best use of individual raw ingredients and get the best result. Ask for further information about the courses .